Keep moving forward. 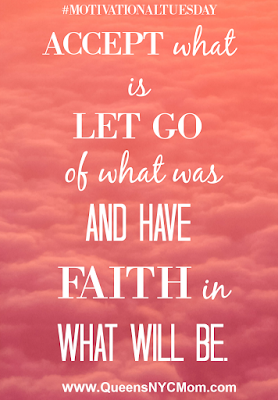 Let go of the past or whatever is bothering you. 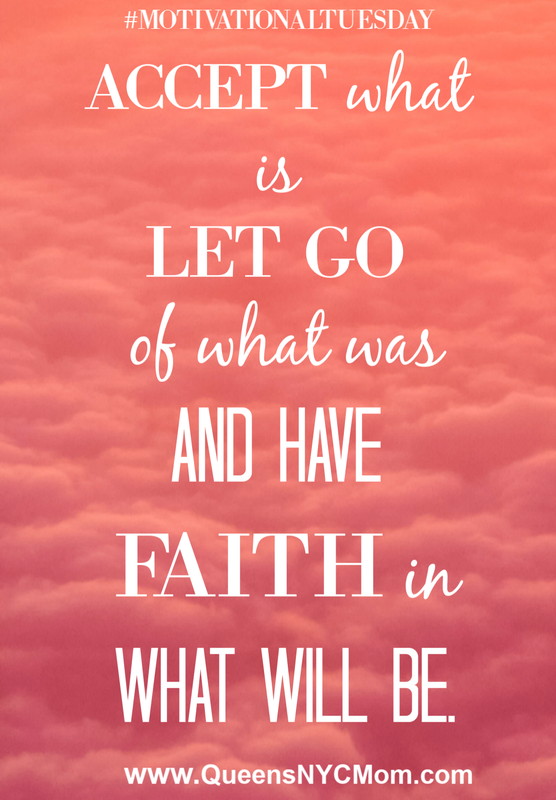 Have FAITH that it will all work out. Do not stop as praying.